Please help us welcome VMSD’s new Associate Editor, Michael Woodson. Michael is formerly the Associate Editor of Artists Magazine and Drawing magazine, and is an alumni of the University of Cincinnati, where he studied English Literature with a focus on creative writing. He has a strong passion for retail and previously worked for Express and Barnes & Noble Booksellers. He and his husband live with their Chihuahua in St. Bernard, a historic village outside downtown Cincinnati. Michael is excited to network with the industry – be sure to include him on your contact list when sharing new trends, projects and events. 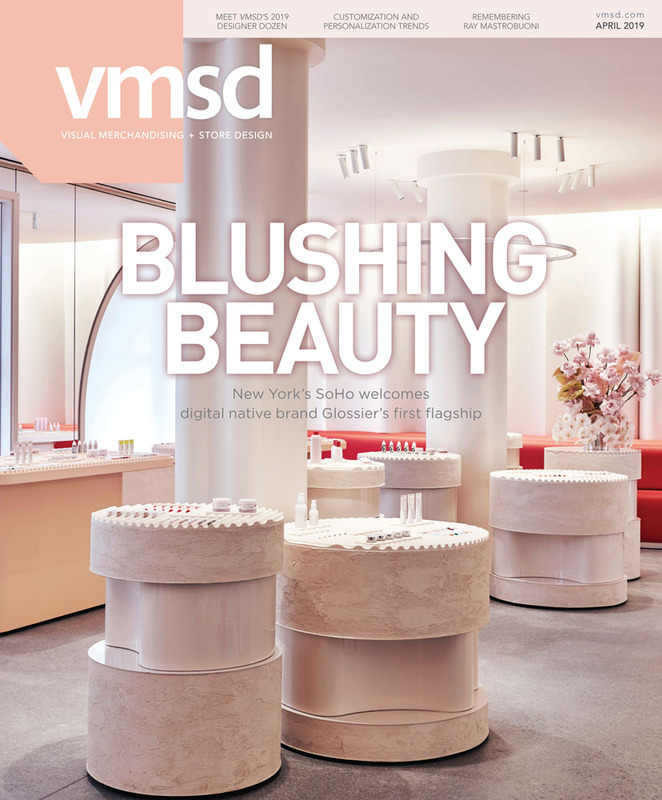 And if you’ll be at GlobalShop 2018 this year, stop by the VMSD booth (#3929) to say hello to Michael, as well as our other staffers in attendance, including Editor-in-Chief Jennifer Acevedo and Managing Editor Carly Hagedon.